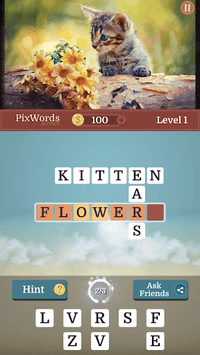 PixWords Scenes is a new amazing game from the PixWords® family. 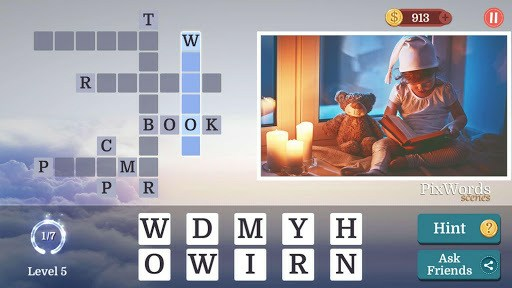 Find all words from a crossword in a picture/scene. 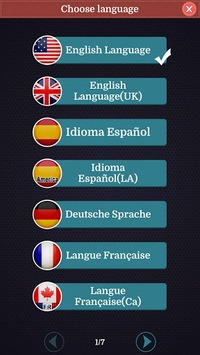 You can choose your native language or any foreign one to enrich your vocabulary by playing the game. The first game of the PixWords™ family - Crosswords with Pictures became a worldwide hit (over 15 million users on various platforms). The game was localized to 50 languages and held the #1 spot in the TOP Overall in more than 15 countries.